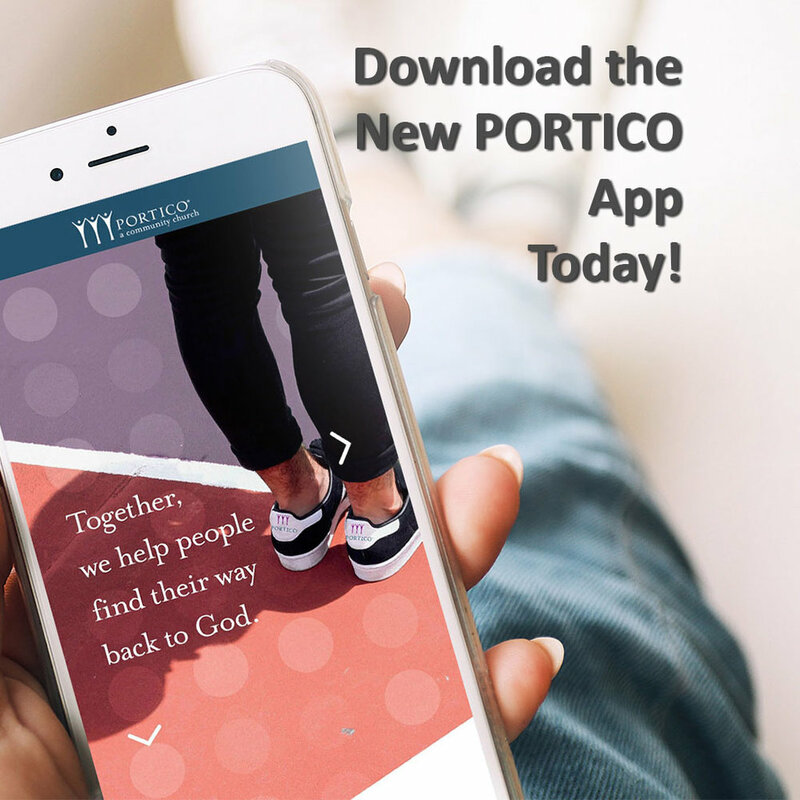 Download the PORTICO App today... to have an everyday PORTICO Church experience conveniently carried in your pocket! 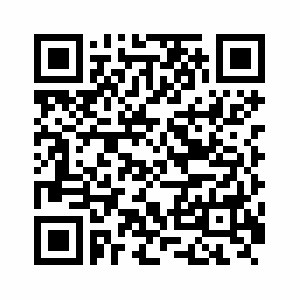 Click the the iTunes App Store or Google Play button or scan the QR code using your smart phone or tablet. Click here to view on your computer. Please note that the app is optimized for mobile devices.